I love working with different brands and companies, because I tend to find things I normally wouldn't purchase on my own. 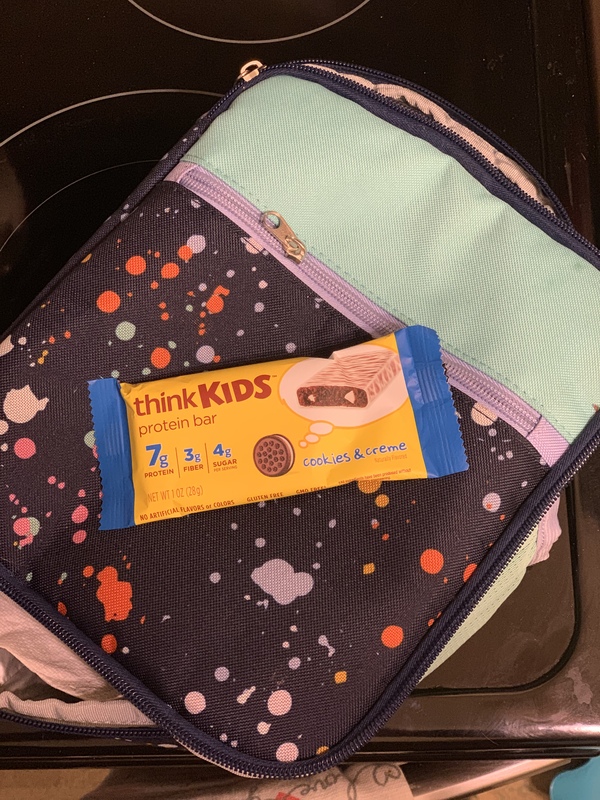 I belong to MomsMeet, and got chosen for their thinkKIDS™ share!! I received 40 protein bars, and I decided to share them at Molly's 8th birthday party with friends! We had an awesome painting party with plenty of snack breaks, so I thought it would be perfect! ! 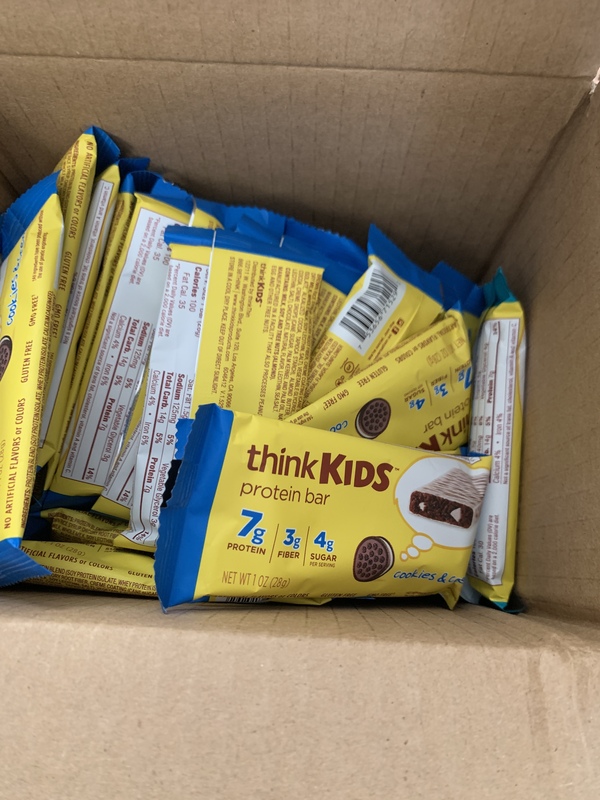 thinkKIDS™ protein bars are nutritious and delicious snacks for kids, with 7 grams of protein, 3 grams of fiber, and only 4 grams of sugar per serving. They're gluten-free and GMO-free with no artificial colors or flavors. With kid-tested flavors like Chocolate Chip, Cookies & Creme, Peanut Butter Cup, Vanilla Cupcake, and Cinnamon Sugar Cookie, they're sure to be snack time success! These bars are perfect for your children's lunchboxes or snack!! They are also amazing for on the go! Theres no doubt about it, that we will be purchasing these on our next routine Target trip! 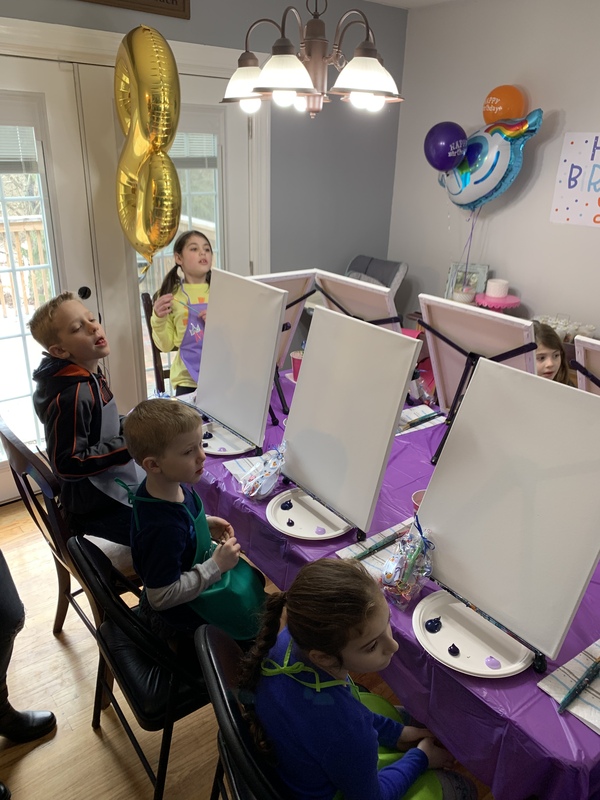 Thank you to MomsMeet and thinkKIDS™!